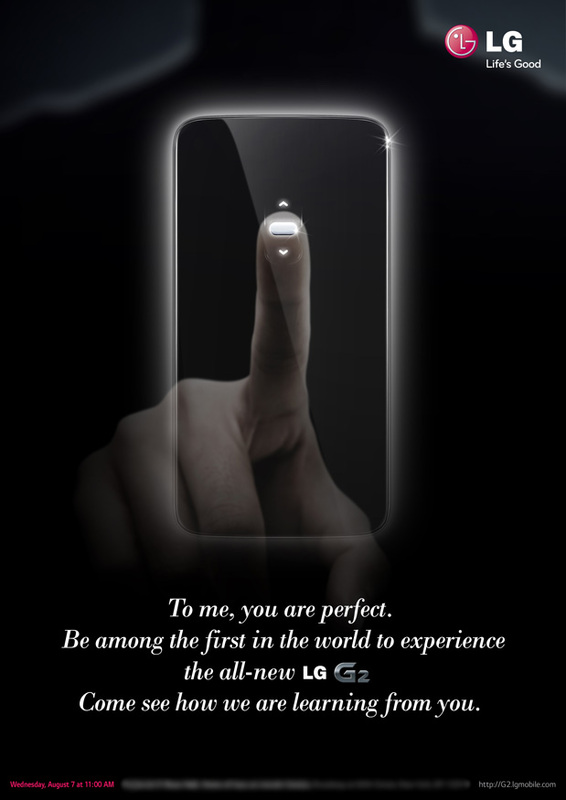 It’s no surprise as to what LG will unveil in its New York event on 7 August 2013, the company just posted a new invitation along with a teaser video of what’s coming – the LG G2. 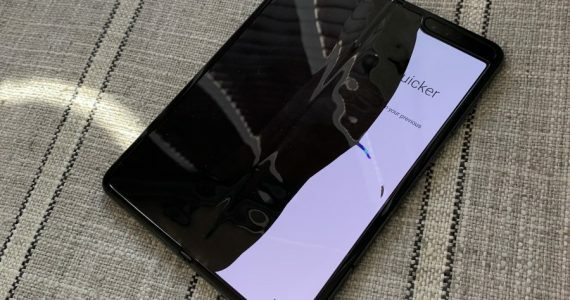 The new teasers now shows off the relocated volume buttons at the back of the device, telling media that they will be the first in the world to experience the all-new LG G2. The event will be held at 11am New York time on 7 August 2013 – that’s 11pm our time on the same date. 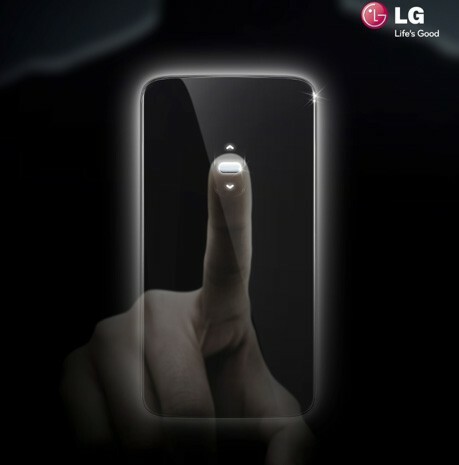 Visit LG Mobile to find out more or hit the break to catch the teaser video. Local telco stalker, gadget junkie, mobile freak and a fan of everything tech.